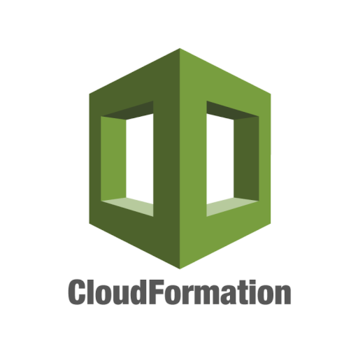 Deploy Jenkins via AWS Cloudformation. Scenario-by-scenario. Yes, I know Cloudformation is not that cool any more. Just exported my knowledgebase here, in case someone need it. Reference card for the price of popular AWS products. Check more about AWS: Prepare AWS Certification Exam. 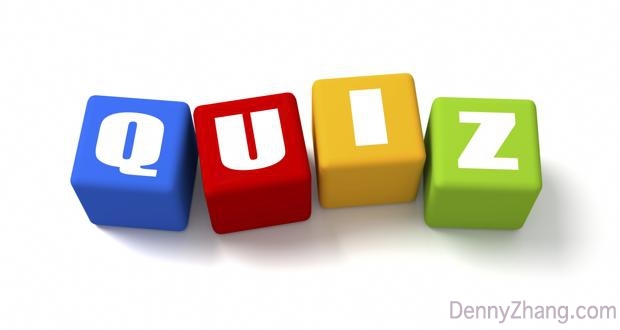 Here are free questions and quiz links, to better examine your knowledge about AWS. 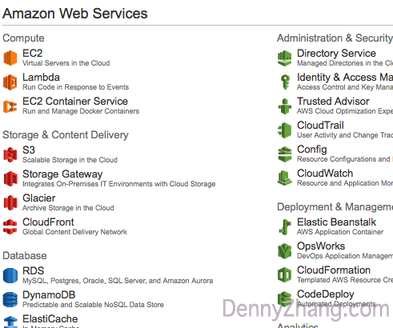 Before you take AWS exams, why not checkout them? Feel free to add more questions or quiz by comment. Usually step-by-step examples is an easy and direct way for people to learn more about complex systems. 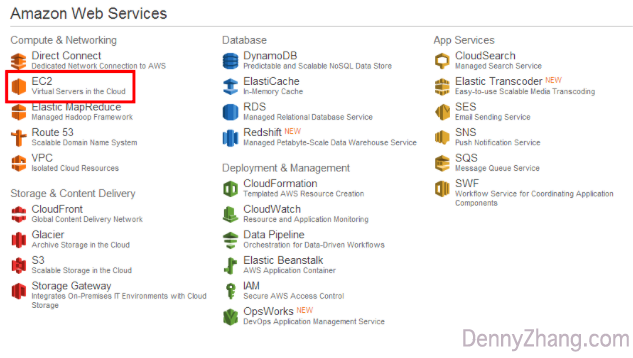 Check below examples and learn for real of AWS features.